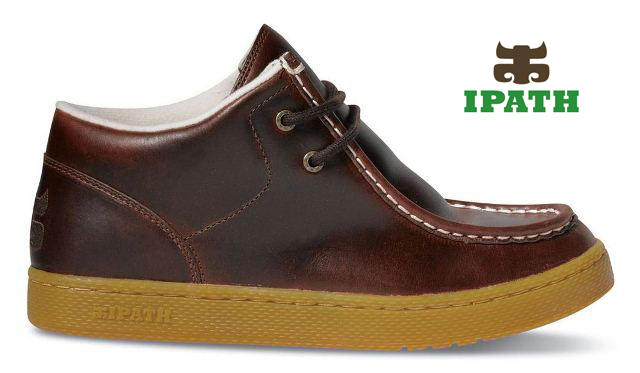 IPATH found its beginnings in the streets of San Francisco to the back alleys of New York City. It represented a group of skateboarders who ventured on a journey to explore what being a part of skateboarding meant to them. The idea was to promote being true to yourself and following your path to wherever that may lead you. 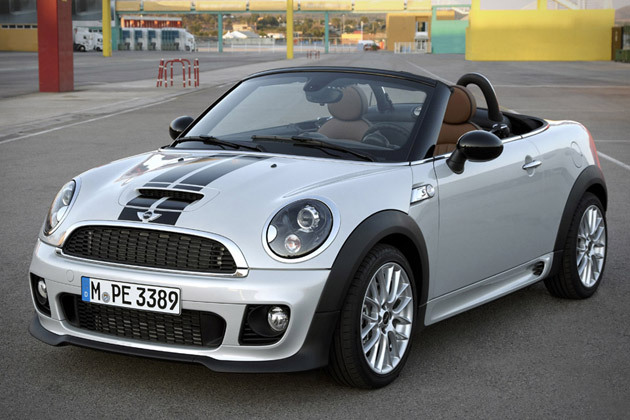 Mine are ON their way…Can’t Wait!!! It’s Even Funnier In Swedish…Awesome So Awesome!!! P.S. Anyone else see many sponsorships in this little guys future. Maybe you’ve wondered why rappers refer to the police as Five-O. Well, it’s a reference to the classic TV cop series Hawaii Five-O. 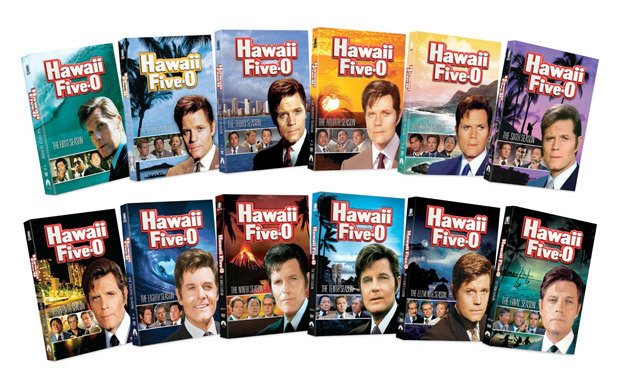 If you want to learn more about this influential series, or just see classic footage of Honolulu in the 70s, scoop up the complete series and post-up on the couch for the long haul. The show ran for 12 years, so there are a whopping 72 discs in the set. SNAP!!! 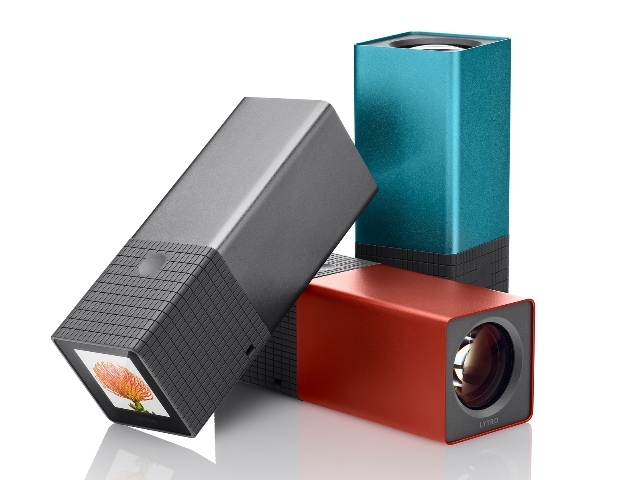 Lytro lets you take pictures like never before. Unlike a conventional camera that captures a single plane of light, the Lytro camera captures the entire light field, which is all the light traveling in every direction in every point in space. Click on the above image…Totally Awesome!!! 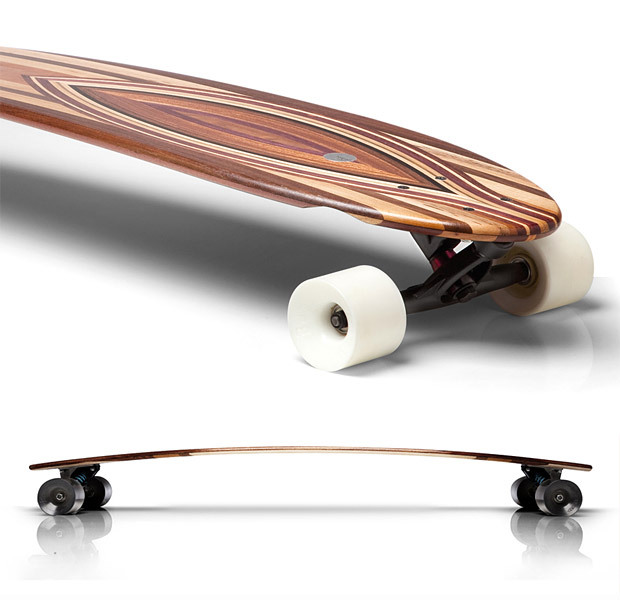 The cruiser board trend is hot these days. Plenty of companies are making really cool looking boards for riding to the local beach or making a quick hill bomb. But these, are some of the best I’ve seen. Sweep the leg Johnny. I always thought Johnny was a total bonehead in Karate Kid. 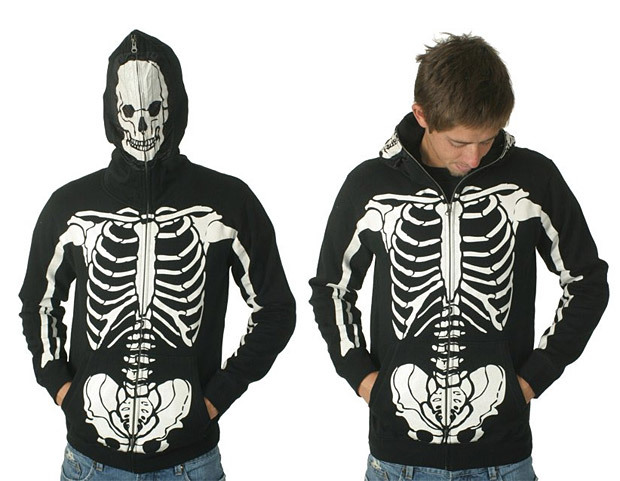 Now, you can be a total bonehead just like him. Grab yourself one of Jack’s Surfboards sweatshirts and start intimidating anyone even remotely looking like Ralph Macchio. Last weeks round of super swell lit up all the breaks from Ventura south. The conditions were perfect every day of the swell. BOOM!!! Sure, he’s kind of a jerk, but you still love him. And you need all of him. 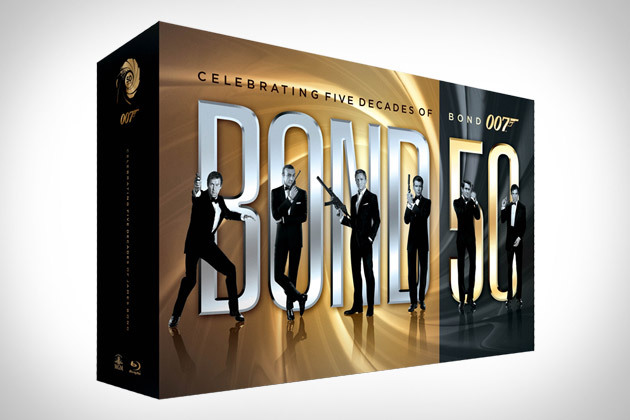 To celebrate the golden anniversary of his secret agentness, MGM and Fox are releasing Bond 50, a gigantic collection that includes all 22 Bond films (and 6 James Bonds) along with over 130 hours of bonus features, all in Blu-ray quality. GO GO Get Em!! !